So it was my turn to face problems. I had neglected the obstacle for months excusing myself that everything was still working wonders, until today. 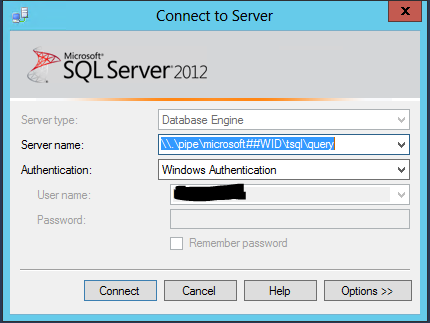 Ran the following two SQL scripts. 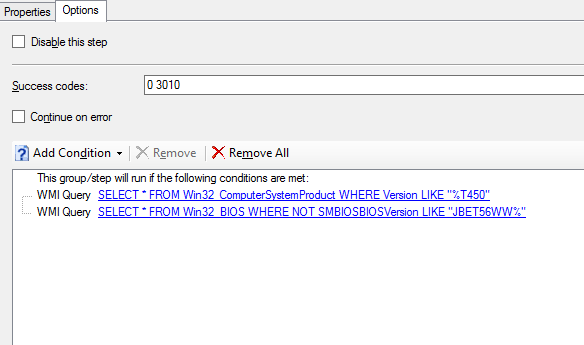 My WSUS DB was so bloated that the reindex script from the scripting guys didn’t cut it. When that happens, the deal usually is that you have to delete updates manually directly in the DB. 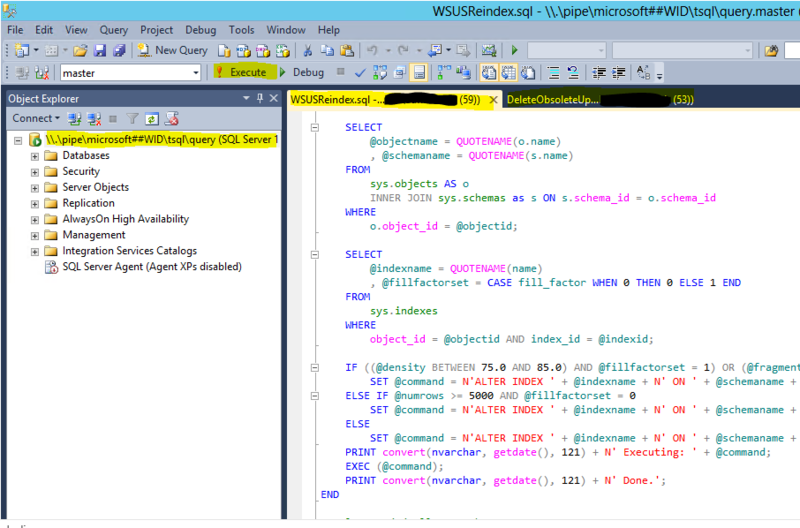 This is a snip of the two scripts showing directly in Management Studio, saved for later use as .sql. 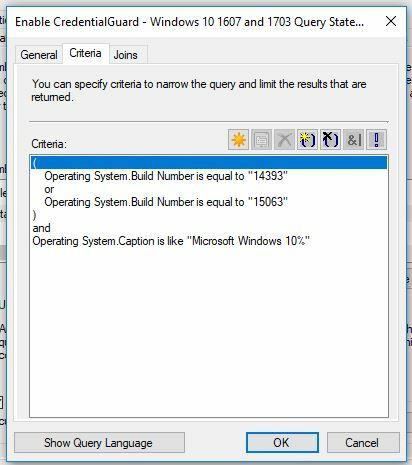 Maintaining the SUSDB is important, and is not just something you setup and leave even though running it integrated with ConfigMgr. **Will update this post on how I’m going to automate this in the future. 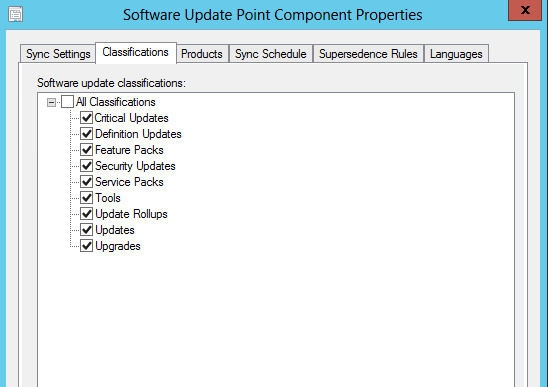 So, Update 1602 is out for SCCM Current Branch and I just updated my environment. 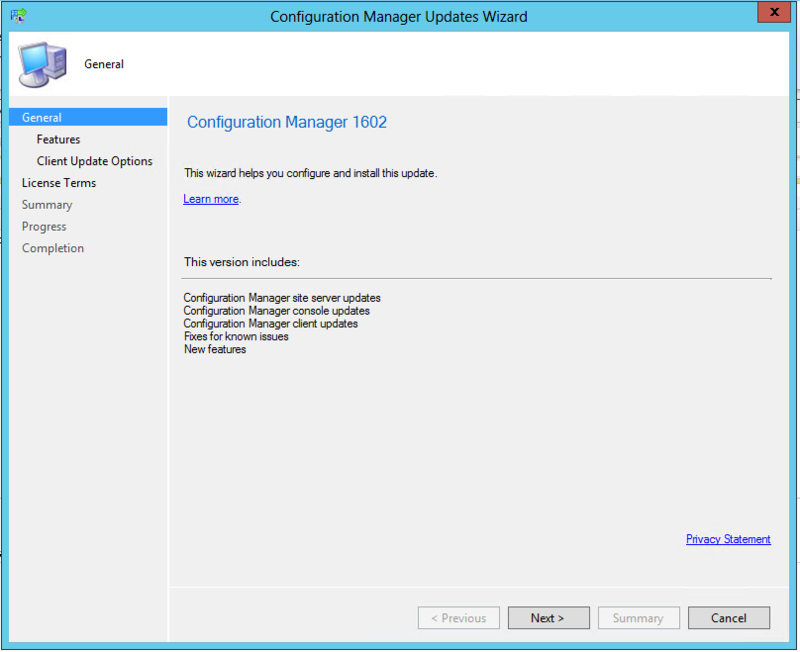 The new 1602 update is available from within the SCCM console, browsing: Administration > Cloud Services > Updates and Servicing. 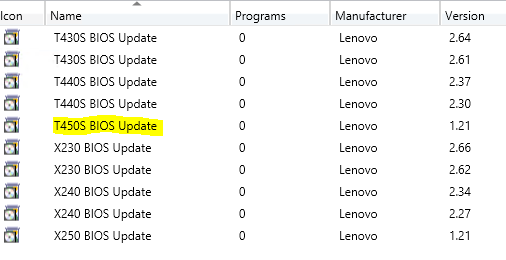 Right Click the update and select Install Update Pack. 1) Click next on the general page. 2) Select the desied features to be included. 3) Options for Client Update. 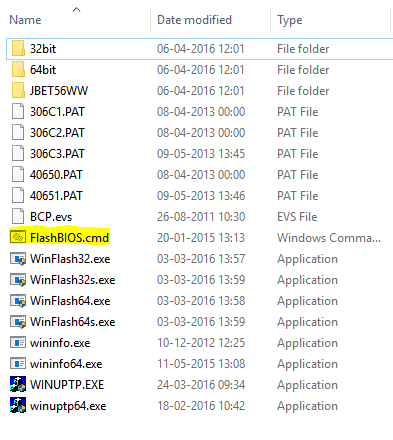 I decided to test the new SCCM client on a selected test collection at first. 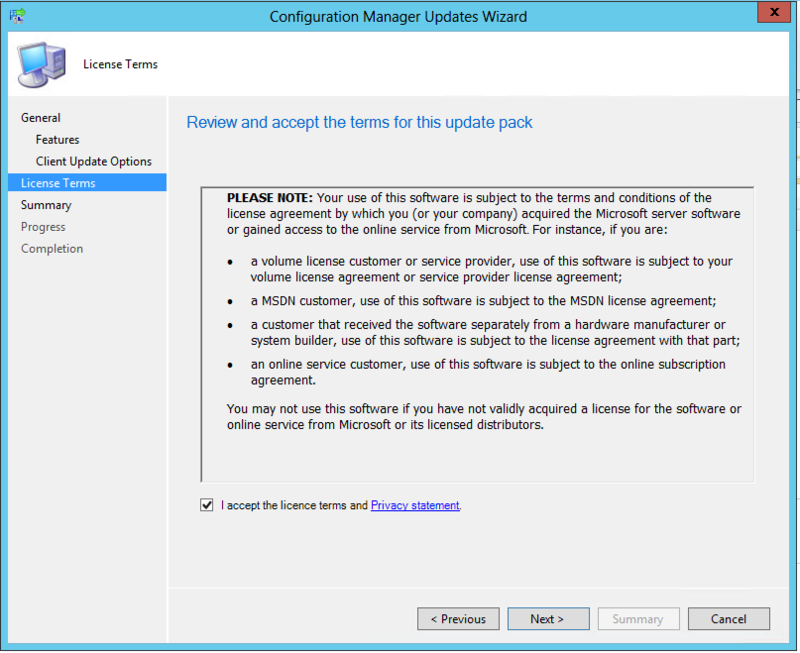 4) Finish the wizard and accept the license terms. 5) Go watch CMUpdate.log and wait for following line in the log: INFO: Successfully dropped update pack installed notification to HMan CFD box which translates into installation is complete. I decided to test the new client on a pre-production collection. 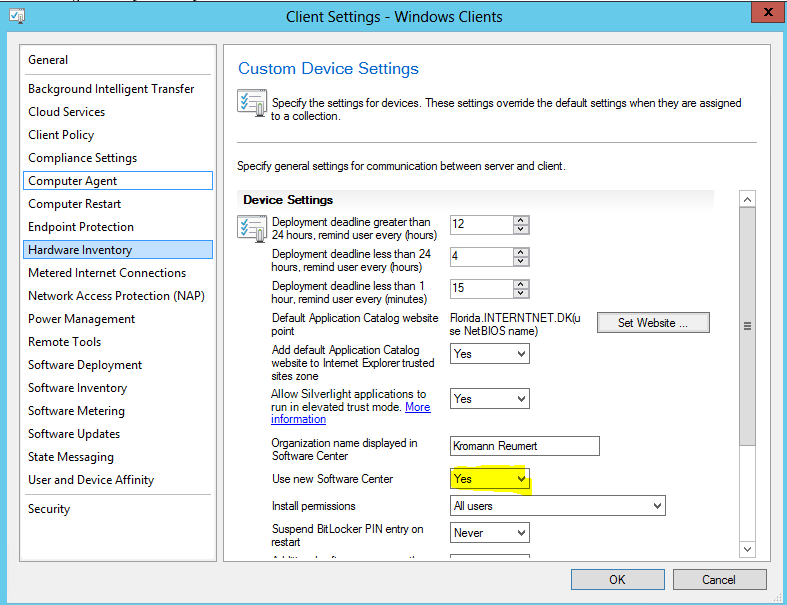 Doing so actually did that the client binaries wasn’t updated (\\Siteserver\SMS_SITECODE\Client). 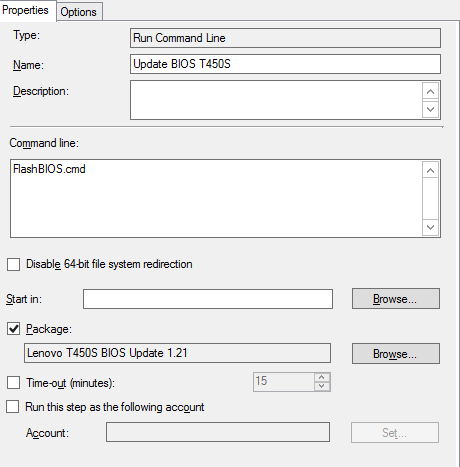 To update the client binaries, you have to go back to the 1602 update in the console and accept the new client for production in Client Update Options. 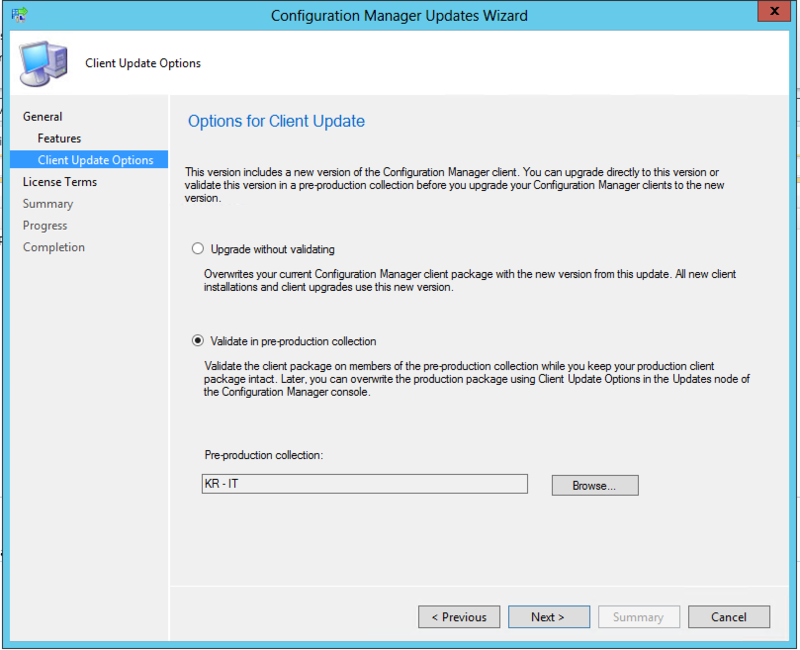 Yet again, I had to restart the SMS_EXECUTIVE service to see any action in CMupdate.log. 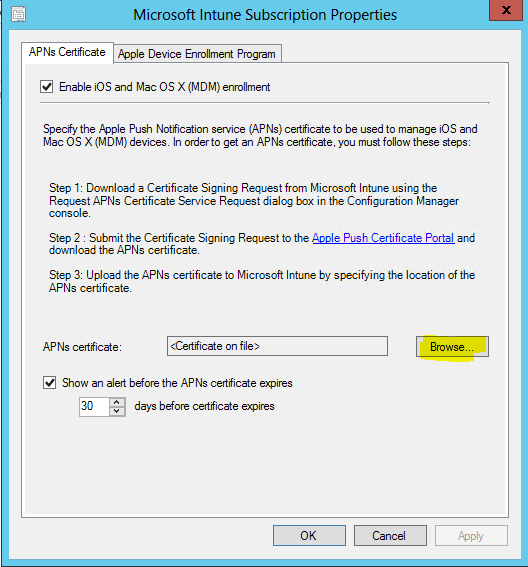 It’s that time of year, where I have to renew my Apple Push Certificate for Intune. And like every other year, I keep forgetting how I did previously. First off you have to create a signing certificate. 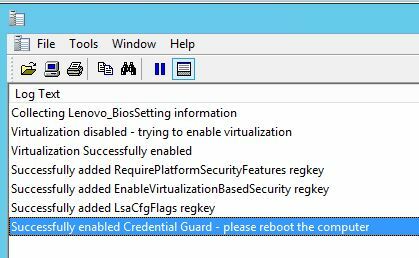 You do that directly in the CM console: Administration > Cloud Services > Microsoft Intune Subscriptions. Click Create APNs certificate request in the ribbon and save the .csr file. Secondly you have to upload the request to the Apple Push Certificates Portal: https://identity.apple.com/pushcert/. Go to the portal and renew your existing certificate. 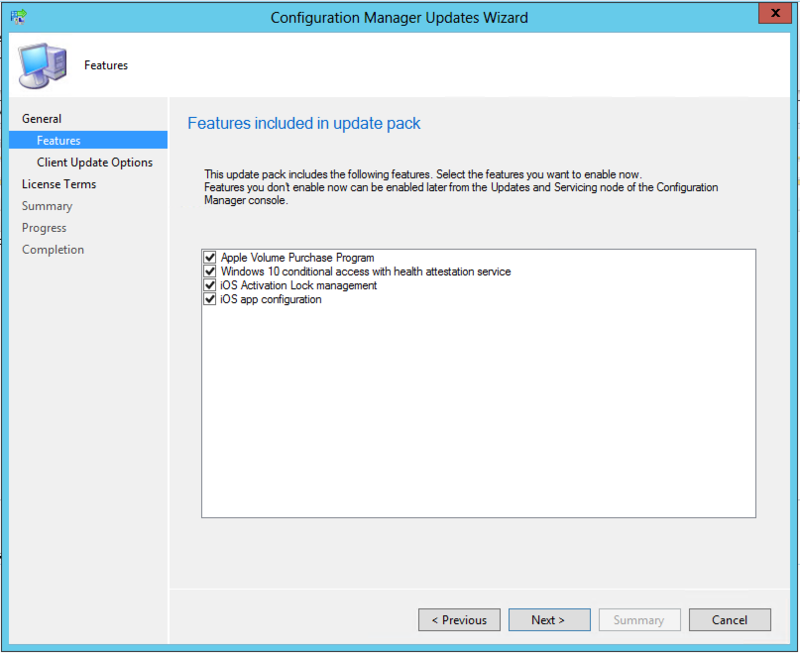 Finally, go back to your CM console: Administration > Cloud Services > Microsoft Intune Subscriptions. Click Configure Platforms in the ribbon, and select iOS in the dropdown menu. Browse to the location of your .pem file and open it.